Increase the overall look of your C6 Corvette with this polished stainless steel brake master cylinder cover. 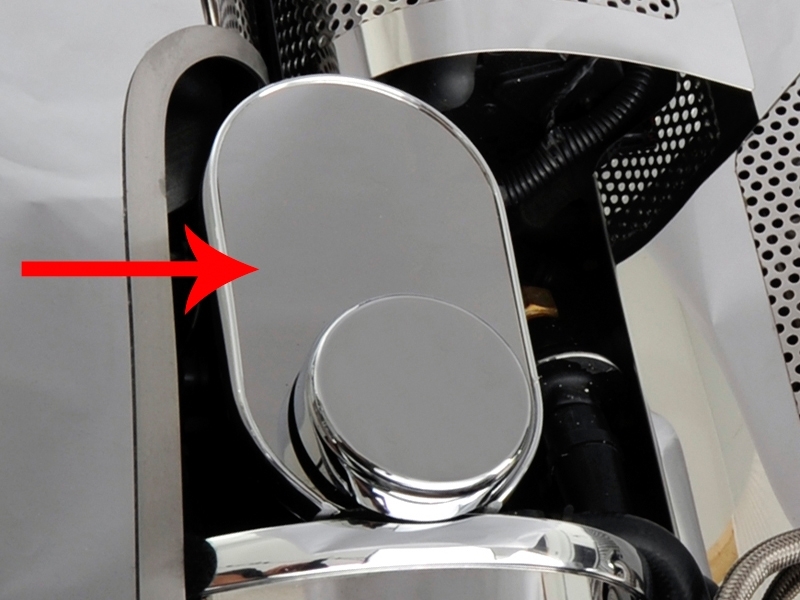 Dress up your Corvette with our Polished - Stainless Steel, Master Cylinder Cover. These trim pieces are designed to fit all 2009-2013 C6 Corvettes on the brake master cylinder and add a clean stylish look to your Corvette engine bay. Please note this 2009-2013 C6 Corvette master cylinder cover is custom made to order and takes additional time to ship.